Who The Hell Is CYRAN?Who The Hell Is CYRAN? Just ask CYRAN, too. 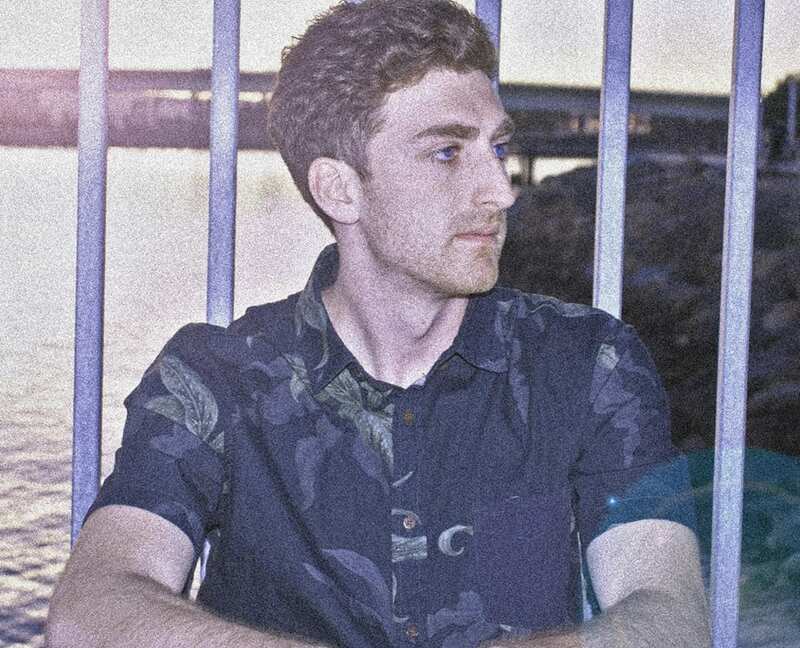 Known to his mates as Ryan Petrella, he struck gold with his remix of Cookie Monsta & FuntCase – Atom Bomb and ultimately won the contest. 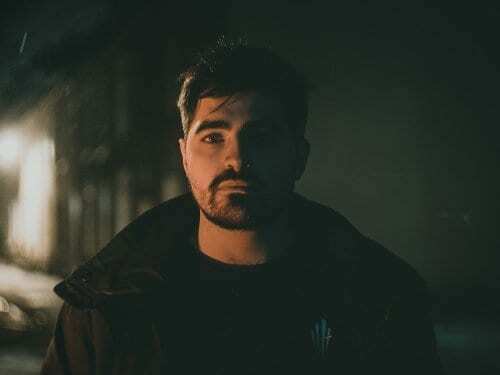 Immediately after, Circus records began prying more music from CYRAN and, after a couple chats with Flux himself, his Work EP started to come to fruition. Two years of careful honing and mentoring, CYRAN’s debut EP landed last week. We thought we’d call him and find out more. Get to know…. What was it like building a working relationship with Flux? I think if I had to pick any DJ or musician to be mentored by, it would be him. We have similar tastes, and we both enjoy almost like an ‘80s style influence. He’s really easy going and easy to talk to and our similar tastes allow him to help me improve. Flux knew how much music I was sitting on when Circus approached me, so it was his idea to put together the EP. I have to ask…with all the pop songs with the “Work” theme out there right now…why was this your EP title? Haha I have definitely noticed that too. But I actually wrote the track Work three years ago. It sat on my laptop for a long time and I was waiting for the right label. After talking to Flux, the whole thing came together in about a year and a half, but since the original song of the EP was called Work, it just fit the title of the whole thing. Once we decided on that name, I remember all these pop stars starting the ‘work’ trend. So you’re from Massachusetts, but you’re currently in LA, right? What are you doing there? College! I just graduated last year from a marketing program. After that I was picked up for an internship at OWSLA and decided California was where I wanted to stay. OWSLA! How’d you land that? I really don’t tell many people about it, but it was an awesome experience and I got to meet a lot of really cool people in the industry. I had met this guy who was DJing at a clothing store, who was currently doing A&R at the label, I followed up with him when I was looking for an internship and it was really right-place right-time kind of situation. I also learned that I don’t want to spend my life on that side of music, I want to be creating music. Where did this passion for music start? I’ve been playing the piano since I was 12, everything self taught. When my friends were going out I preferred to stay home and play the piano. I loved Mozart and Beethoven, basically what every parent wants their child to be doing. After that I wanted to try my hand at the keyboard, and eventually I joined a band and started recording my songs. I had a copy of Ableton Live 6 when I was in 8th grade. After I went off to college I heard Zomboy for the first time, that sort of did it for me. What are some unique writing methods you have? I think in a weird way the weather plays a big toll on my music. I’ll go on walks outside, and come back and think how I want certain aspects of my music to sound. I think you can easily over complicate the process of writing music. If you just think it out, and come back, it maybe wont sound how you’re thinking but it helps get the creativity out. That, and I like coffee. What’s one thing you want people to remember when listening to your music for the first time? When you listen to my music, don’t listen to it assuming anything. When I write my music I try and approach it from an actual music standpoint. So in 20 or 30 years people will look back and be like, this is a cool song. I think nowadays people are like oh does this have the heaviest drop or is this going to sound like the new trend right now. I think as long as it’s a cool song it’ll be cool. You might as well enjoy life and make stuff that you like and if it catches on then that’s a bonus.